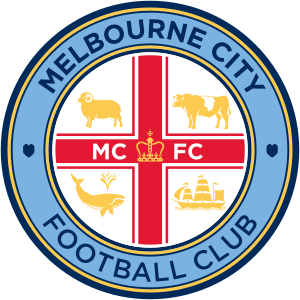 The Melbourne Futsal Club was born in social futsal leagues, and the club still has a big presence in the fun (but not so serious) leagues. Some of the teams play in the familiar yellow and black Hampton Street colours, while others compete in the new sky blue. Mens and womens teams play under the club’s banner in the social leagues. Get in contact with us if you’d like to join the fun!